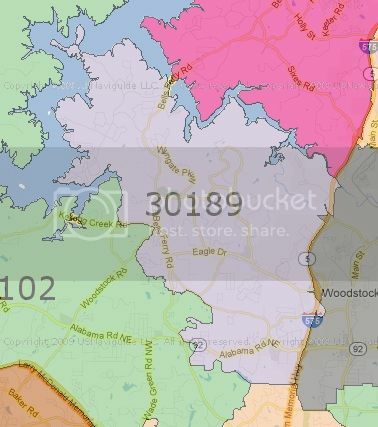 Search all homes for sale in Woodstock Ga. zip code 30189. This is the only home search you'll ever need. There aretwo Multiple listing services in the Metro Atlanta area. Thissearch includes BOTH! Registration isrecommended but not required. 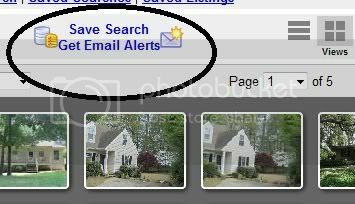 Get new listingsdirectly to your email! Let the very newest listings and price changes come to you!